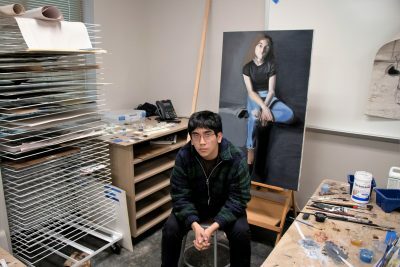 Last month, Klein Cain student Carlos Chavarria won a RISD scholarship for his art portfolio which he submitted to the Rhode Island School of Design. The scholarship grants Chavarria access to the prestigous school, tuition free, for the six week pre-college program in Rhode Island. “I had a portfolio consisting of five pieces,” Chavarria said. 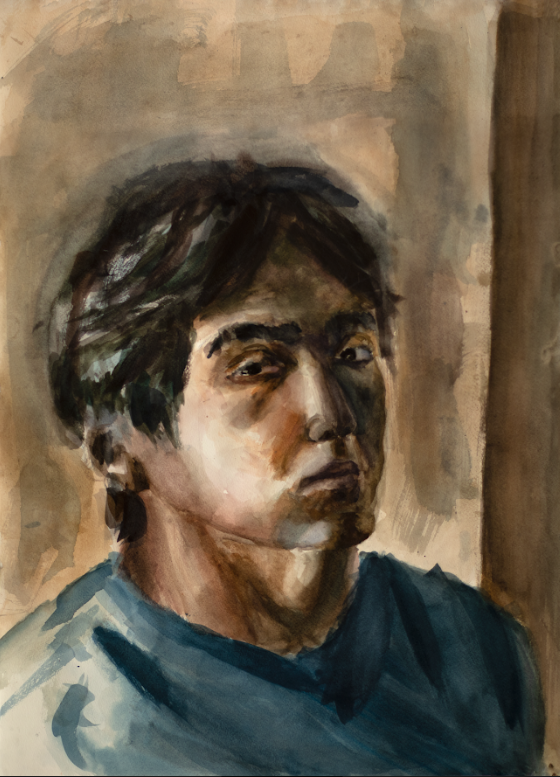 In Chavarria’s portfolio, his five pieces demonstrate his diverse use of brushes as well as his ability to use a variety of colors; these colors including browns, blacks, and primaries. In addition to demonstrating his artistic skills, his portfolio also showcases his “underlying interests”. 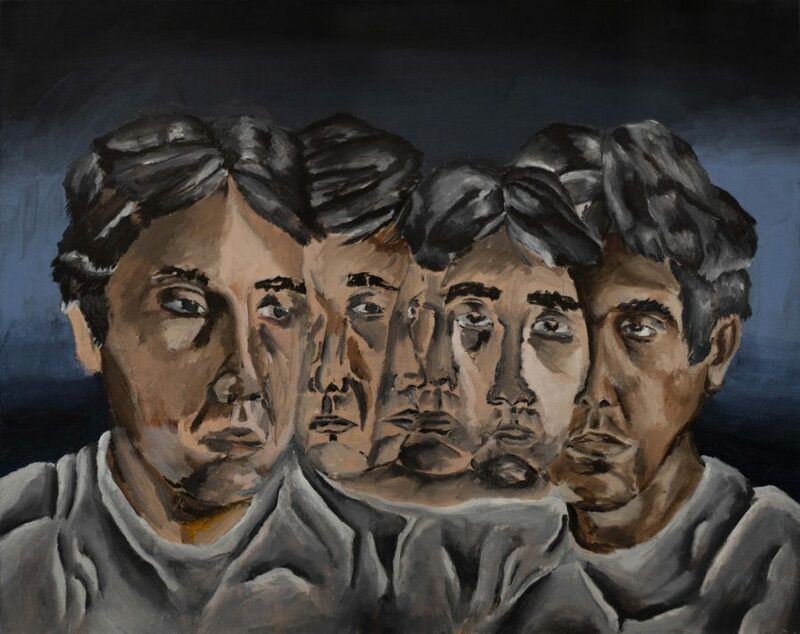 With the scholarship, Chavarria expects to receive a grant from the school to help him create more original artworks in order to further advance his artistic abilities. 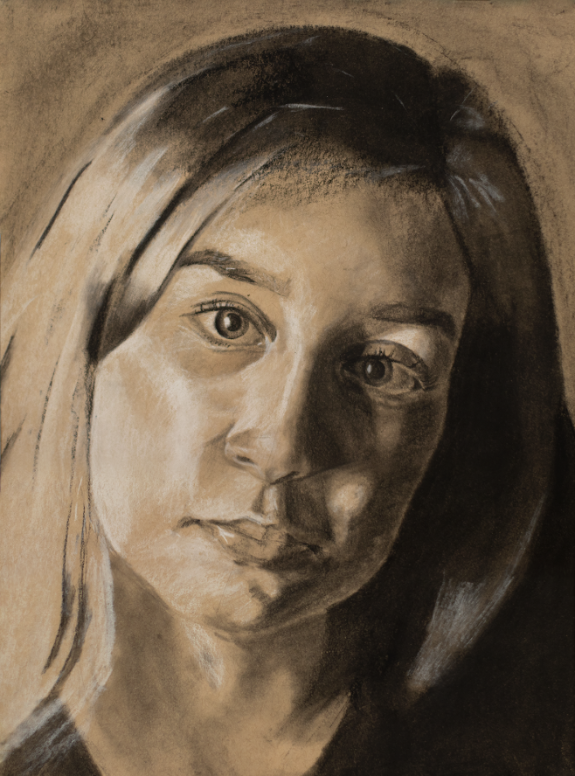 Chavarria’s first art piece in the portfolio, demonstrating his ability to use charcoal on top of a toned tan paper. For the RISD scholarship, Chavarria created ten different artworks showcasing his skills with various types of colors, brushes, and tools. Out of those ten, Chavarria submitted five. The first one being, Portrait of Friend, in which he exhibits his ability to use charcoal on top of the ground paper. Chavarria’s second art piece in the portfolio, demonstrating his usage of minimal primary colors. Chavarria’s third art piece in the portfolio, demonstrating his ability to create a certain atmosphere and “explore the physical space”. Chavarria’s fourth art piece in the portfolio; in it he explores his own influences and how neutral colors can affect skin tone. Chavarria’s last piece in the portfolio, “Girl in Dark Room”. “Particularly, I’m working on improving my painting process and improving my drawing process [in the most efficient way],” Chavarria said. 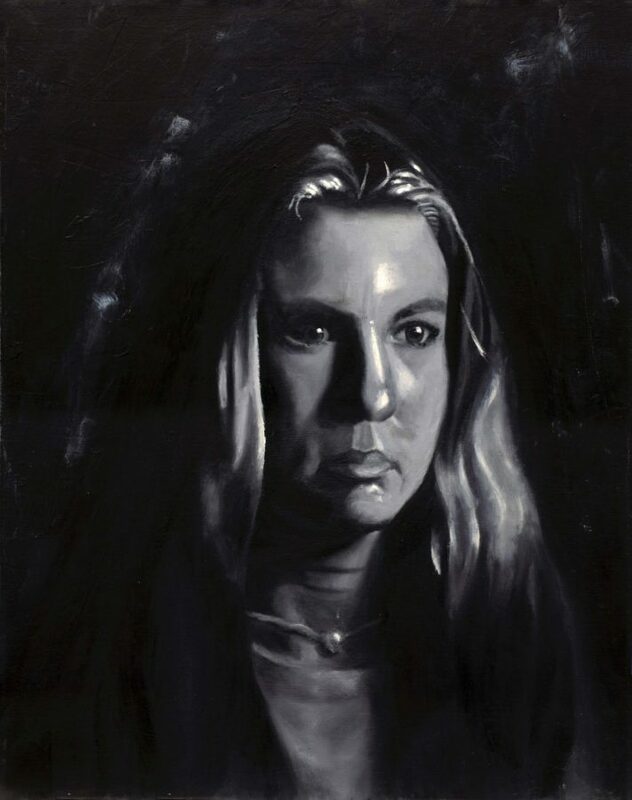 Is Art a Potential Career Path? 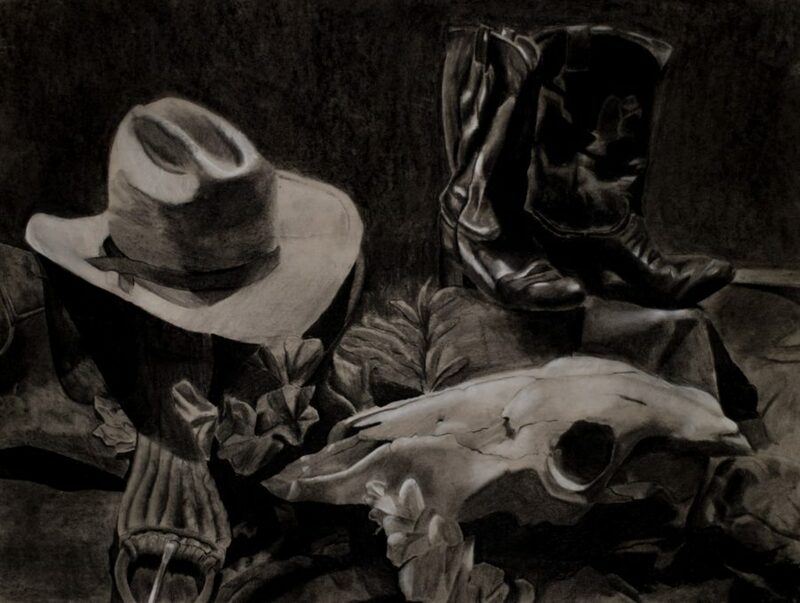 Before the RISD scholarship, Chavarria also won the Glassell scholarship the year prior. The Glassell scholarship gives Chavarria the chance to attend a program in the Glassell School of Arts in Houston, Texas. In the program, Chavarria [and his other peers] refine their skills in art with professors at the school. In addition to attending the Glassell School of Arts, he also included the school in his essay when applying for the RISD scholarship.